Respectfulbear.com is offering beautiful and rare antique dolls and antique doll clothes for sale. 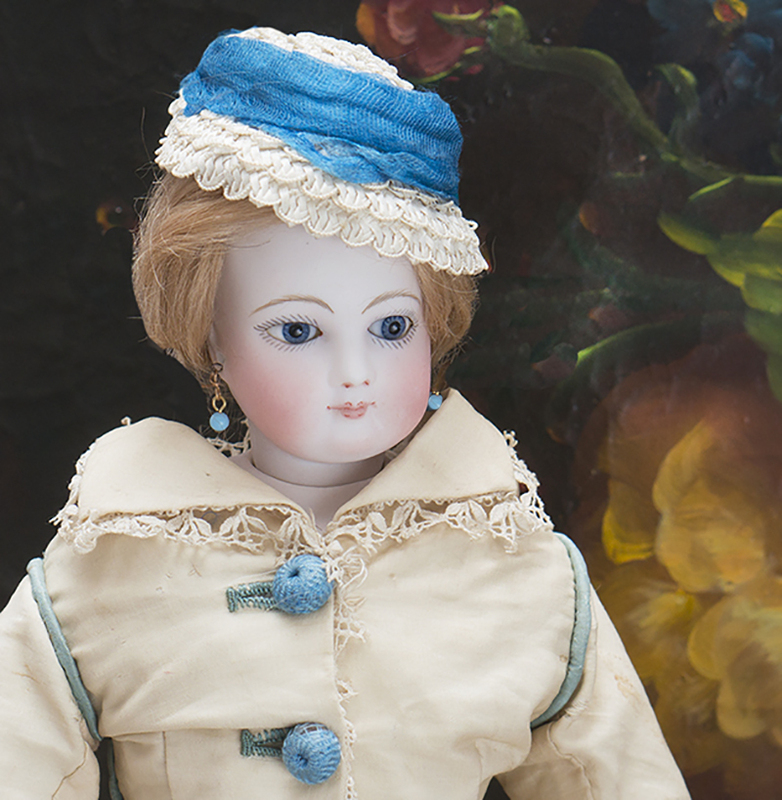 Looking for a wonderful antique doll in antique clothing? 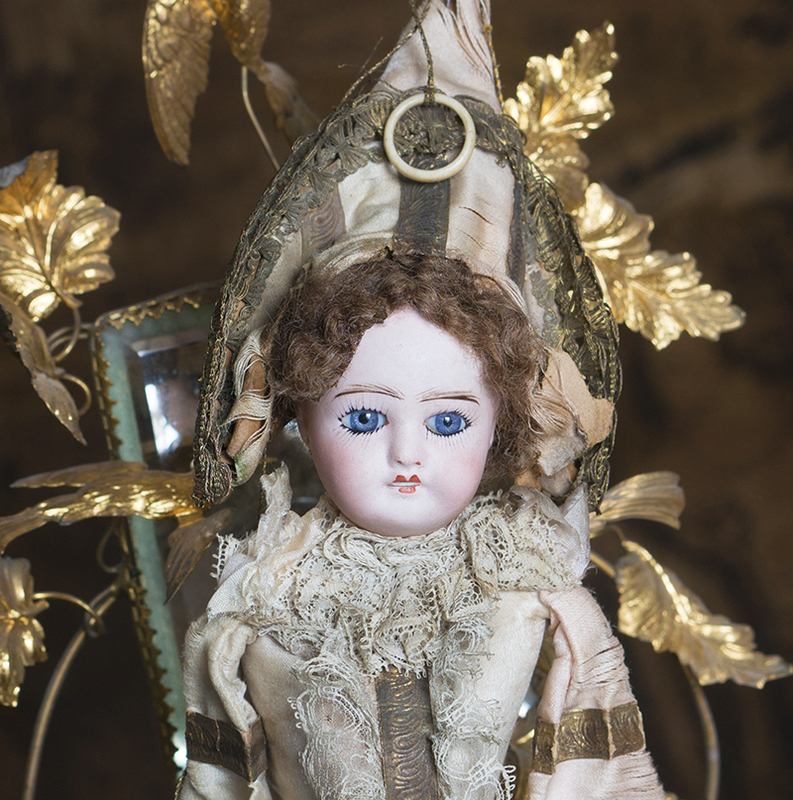 I am located in FRANCE and offering for sale antique French dolls and antique German dolls including Jumeau Bebes, Steiner, Denamur, Barrois, French Fashion poupees, Kestner, Handwerck and other early European antique dolls. I'm offering for sale several types of accessories; antique doll dresses and hats are also available for your antique doll. I'm a member of UFDC (USA) and I'm working together with Francois Theimer (France) and with famous and serious french antique doll dealers. On the following pages you will find only the best antique dolls and antique dolls clothes by reasonable prices. 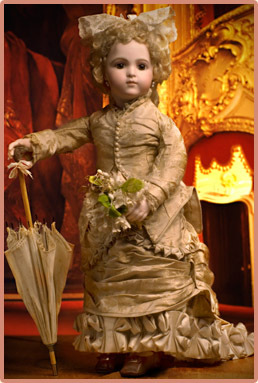 All of our antique dolls are dressed only with original antique doll clothes or reproduction doll's garments that were made only of antique fabrics, laces, ribbons, buttons and other old materials. It's important that dolls are dressed in period clothing and accessories bring out their natural history and beauty. I have made every attempt to accurately describe the condition of antique dolls, clothes and accessories. Like many of you, I take much pleasure in collecting antique dolls. Big challenge for me is to dress my dolls in clothing and accessories that compliment them. I have been buying and selling antique dolls and dresses for 6 years, and that is not counting my love of dolls before that. 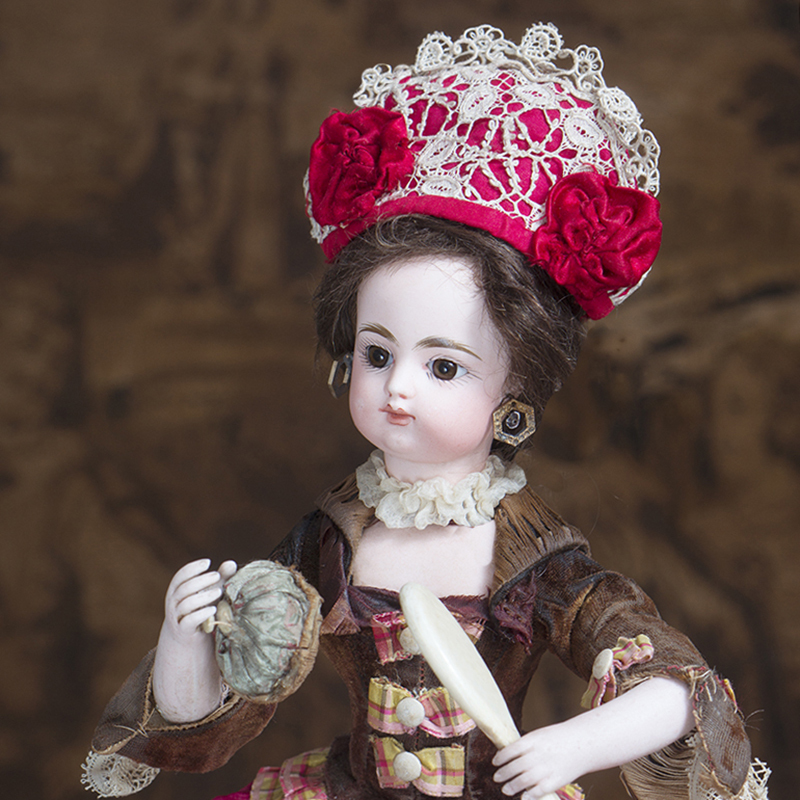 I love finding a truly beautiful examples of a doll, whether it is a great china, rare bisque, or any unusual antique doll. It's wonderful to work with customers from different countries who love antique dolls and we love to communicate with them. 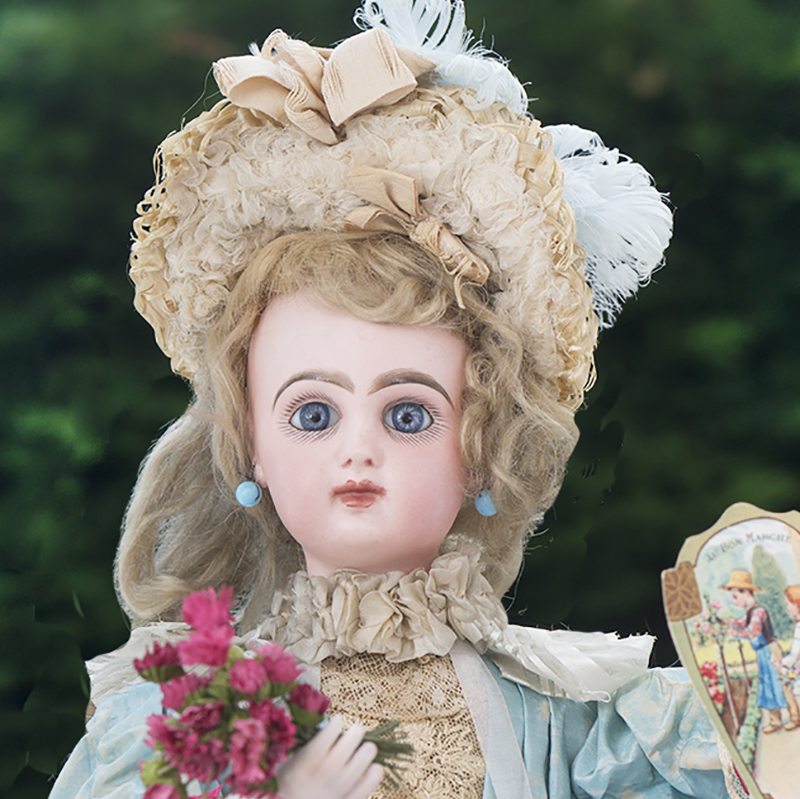 I'm are constantly updating my site and invite you to come and visit often for looking antique dolls! You can also subscribe and get updates of my shop by email. If you see an antique french bebe or other antique item you are interested in, either to purchase or for additonal information, please feel free to contact me by e-mail or phone. 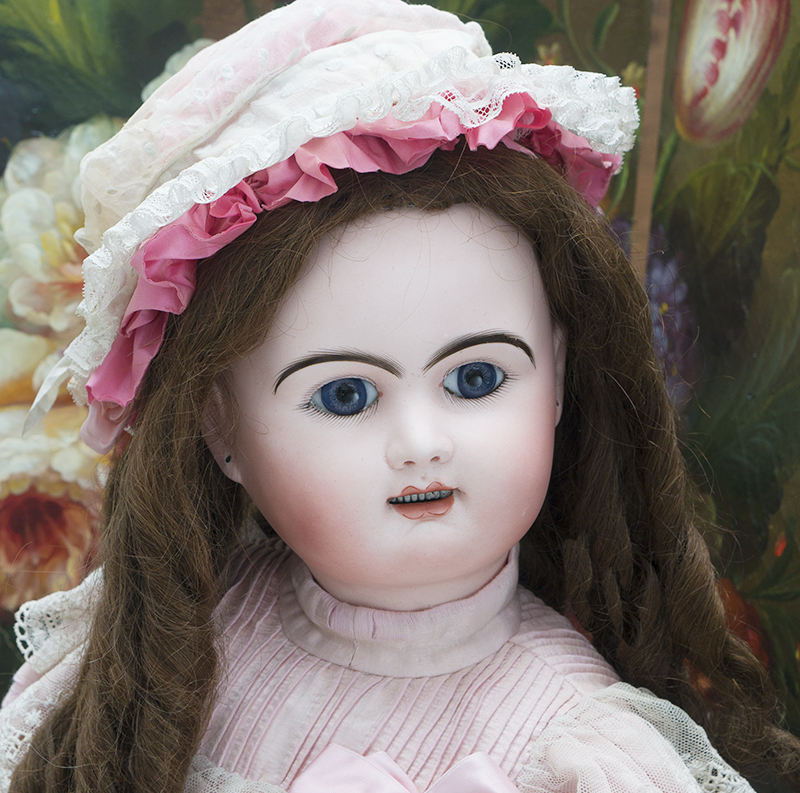 I hope my web site will be your small world of antique dolls! I am also a Powerseller on eBay. Come check out my eBay store (my ebay nick is respectfulbear) for more antiques dolls and doll clothes. This site is about: antique dolls, Jumeau, french doll, Bru doll, antique doll clothes, german dolls, Simon & Halbig, kestner doll, collectible dolls, lenci doll, antique doll dresses, vintage dolls, old dolls. Old site version is fully dedicated to antique doll clothes, and is still available. You can subscribe to the shop updates.